In today’s competitive and fast-moving world, suppliers and manufacturers across the globe are constantly under the pressure to deliver their products in the fastest possible time while keeping the costs under check. The primary goal of Supply Chain Management and hence Logistics is pretty straightforward – making the goods reach the destination from the source in the shortest possible time with minimal cost. However, the cost of the transportation of goods shoots up with warehousing, storing and handling costs. If you are looking for a logistics strategy where the products are undocked from an inbound truck and then docked onto an outbound truck for delivery, then cross docking might be the actual solution for your search. Cross-docking is a strategy that has been used in the logistics industry for more than a few decades now and is nothing new about it. However, the current market demands on the manufacturers and wholesale suppliers have brought back traction to this strategy and have kindled a ripple of interest amongst manufacturing giants who deal with the bulk volume of goods on a day-to-day basis to resort to cross-docking. Cross-docking is a logistics procedure to distribute the products from the manufacturer or supplier directly to the customer (or retail chain) with very little and handling and storing. Generally, the materials from an inbound truck are unloaded and loaded directly into outbound trucks with little or no storage in between. This is predominantly done to channel the materials from one supplier to many destinations. 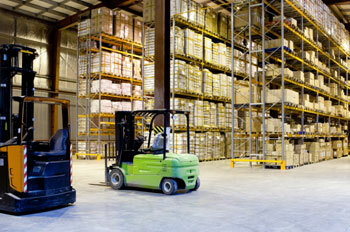 The absence of warehousing and storing clears off all additional costs that crop up with it. Hub and Spokes arrangement: In this method of Cross Docking, materials are brought from various sources into one central hub location. From the hub, the materials are sorted and then transported to a wide number of destinations. The Hub and Spoke cross docking arrangement has been successfully implied by a number of leading airlines across the length and breadth of the globe. Consolidation arrangement: Here, a number of smaller shipments from the source are combined into one larger destination shipment. This arrangement works highly profitable when the transportation costs need to be kept under check with very little need for warehousing. Deconsolidation arrangement: This is the reverse form of consolidation arrangements where the huge materials undocked from the source truck are broken into smaller lots. This makes delivery easy, faster and more precise. Why should you consider cross-docking than traditional warehousing to meet your customer expectations? Warehouses generally sprawl over a huge space of land and the floor space cost of warehouses is enormously high. With cross-docking, there is no warehouse and hence no warehouse and warehouse running cost. The warehouses are replaced usually by the cross-dock facility that takes only a fraction of the space that a warehouse would consume. Hence, cross-docking saves a huge penny with zero warehouses. The amount of time the goods are stored at the cross-dock facility is minimal and therefore, the cost incurred in storing them is also minimal. Also, most of the cross-dock facilities are automated which brings down the cost of extra packaging too. All the processes around material handling at the cross-dock facility like in-motion labeling, in-motion weighing, label verification, destination scan, etc are streamlined which improves the efficiency of the cross-docking process. The absence of warehousing, reduced storage time, no packaging time and streamlined material handling: all these measures ensure that the products reach the destination (customer or retail chain) faster than the traditional methods. All the arrangements in cross-docking like Hub and Spoke, Consolidated arrangement and Deconsolidated arrangement ensure the transportation cost and distribution cost when using cross docking services is drastically reduced. The trucks are usually loaded to be full to reach the destination so that the costs are always maintained at the minimum. Which industry is the ideal candidate for cross-docking services? Cross-docking can be effectively used across all industries where faster delivery is required with minimal shipping cost. However, the following are the two industries that take the maximum benefit from cross-docking. •	Industries where temperature-controlled items like food and medicines that need to be transported as quickly as possible from the manufacturer to the end-customer or retailer reap the maximum benefit from cross-docking. 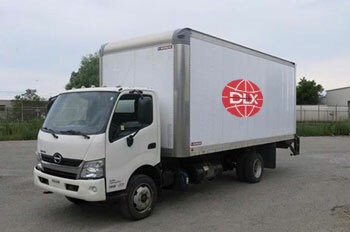 The delivery time gets dramatically reduced through cross-dock service and the efficiency of the process is maximized. Also, the FMCG industry which deals with bulk transportation of pre-packed and sorted products is also greatly benefited by cross-docking as the amount of time that the products stay in the docking/undocking terminal is marginally very less. •	Apart from the industries that transport temperature-controlled items, cross-docking also works like magic for industries that move a bulk volume of materials on any given day. These bulk and big players also take the accuracy of the delivery very seriously which comes synonymously with cross-docking. 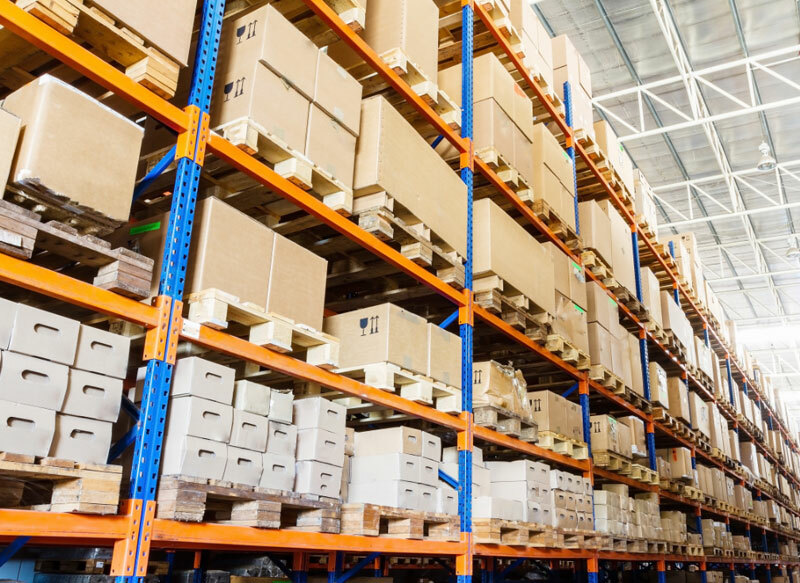 The absence of storing and warehousing ensures the costs that come up with storing and warehousing are also marginally less or absent. This makes sure that the cost of transportation is kept well under check despite the bulk movement of materials and goods. If you are looking for Cross Docking Services to speed up your logistics and mark a difference amongst your clients, we at Delivery Lane Express, offer professional cross docking services with exponentially faster delivery times and impeccable accuracy. We are an end-to-end logistics services company and our services include full-service trucking, warehousing, expedited trucking, courier services and same-day delivery services. Please get in touch with our representative to know more about our wide portfolio of services and our unbeatable pricing!